Elizabeth Gaskell was a Victorian short storywriter and novelist. Her biography of Charlotte Bronte is her most famous work. Gaskell's novels portray varied social classes. Gaskell saw and wrote about the problems caused by the gulf between the social classes. She fought for tolerance and better labor conditions. 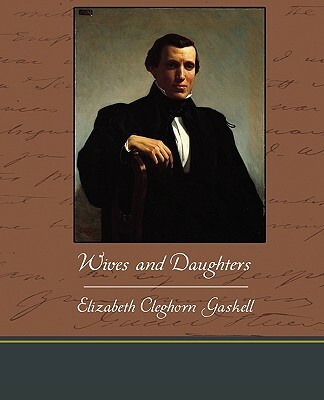 Wives and Daughters is the story of Mr. Gibson's new marriage and its influence on the lives of those closest to him. First published in 1866 it gives the reader a sense of social change and of the more basic realities of birth and death.